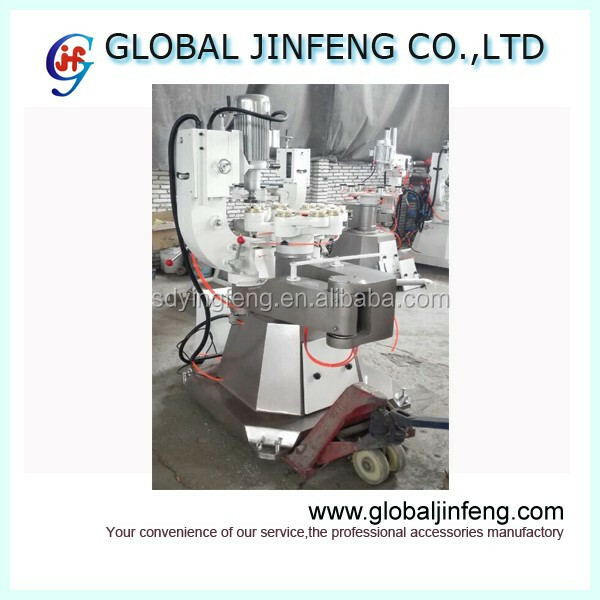 JFS-151 this machine applies to rough and fine polish beveling edge,round edge,oval edge and pencil edge of simple special shape glass. 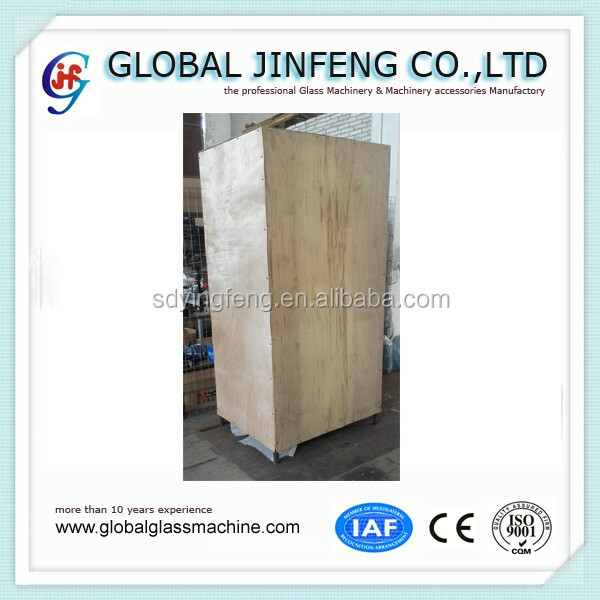 The wheels can be quickly changed and replaced by man in vertical.When polishing round edge glass,three wheels are required to finish rough and fine polishing in one time. 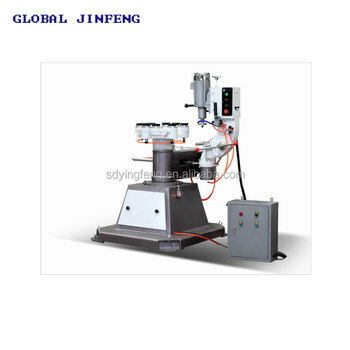 When grinding bevel edge glass,crude grinding,refine grinding and polishing are alternatively done by four wheels. Please click here for start a order if like it. 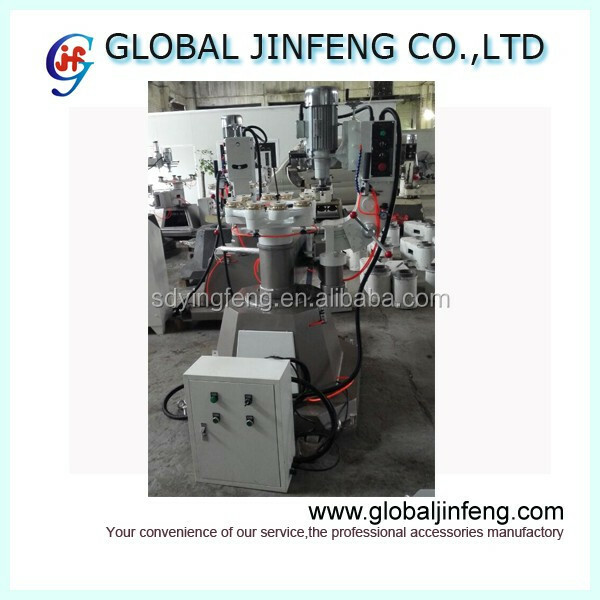 Global Jinfeng glass machine company is specialized in glass machine and accessory for more than 10 years. Our products enjoy good reputation both at home and abroad. 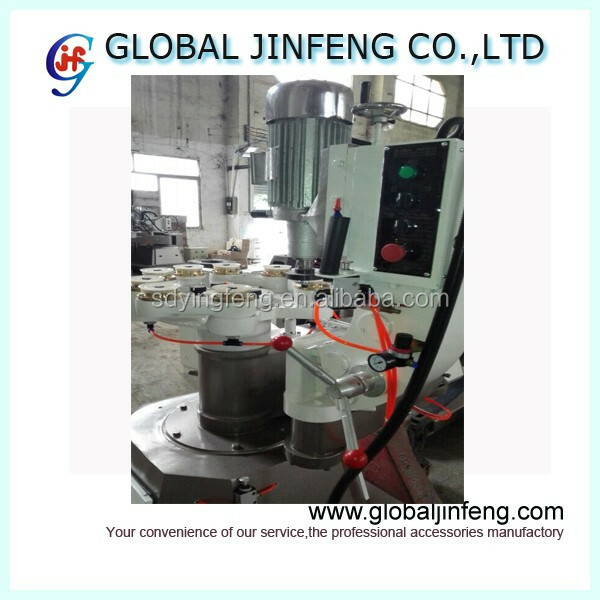 Glass special shape grinding machine is widely use for grinding different shape glass. 1 year warranty and free lifetime technique support. Free spare parts would be supplied. If equipment broken within warranty period. Spare parts would also be provided at its own cost if warranty is expired. Remark: Pictures showing the broken parts would be helpful to supply the exact part you need. 3.Generally speaking,the order will be delivered within 30-35 days after we receive the deposit . 4.If there is problem with our products, please don't hesitate to contact us.